We spotted puppy cube at this year’s CES. While the name puzzled me, what the device did seemed pretty special and fun. 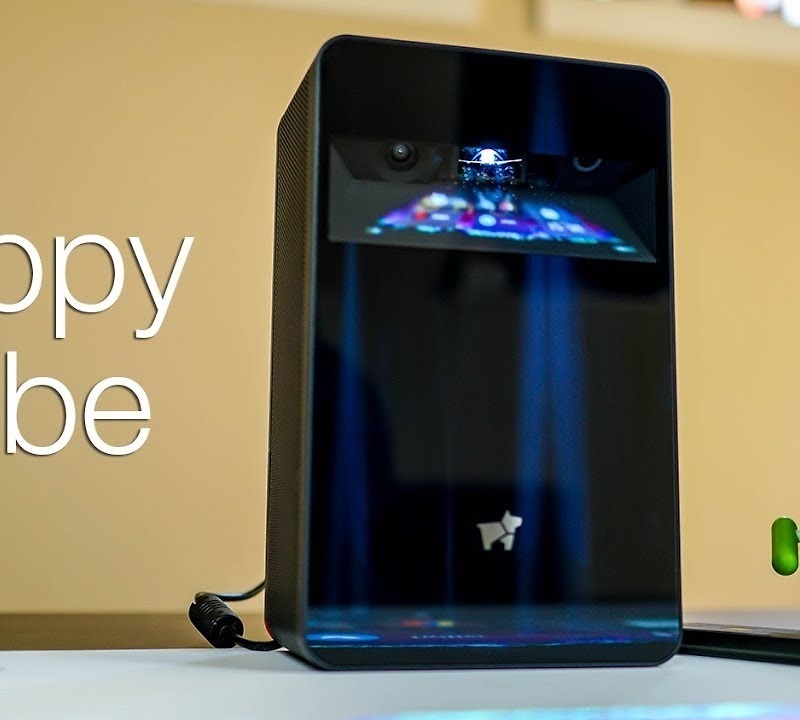 You see, puppy cube is a projector that projects an Android UI you can actually touch. It’s pretty nifty. Not too long ago, the makers of puppy cube sent one over to me to test out, and considering its high price, I felt it worthy to do a video on it, just in case any of you might be thinking about picking one up. To explain what puppy cube does, it has two modes: Tablet Mode, plus the ability to use it as a short throw projector. When in Tablet Mode, puppy cube projects a 23″ Android UI onto a flat surface, complete with 10 point multi-touch support. When using it purely as a projector, you can project up to an 100″ image from a very short distance away. That’s great for Netflix or anything else you need blown up on the wall. Check out the whole video above, but the main takeaway is that puppy cube only runs Android Marshmallow and is unable to access Google Play. For $1,100, this is an issue. The makers of puppy cube mention that a newer version is inbound in 2019, complete with a better processor and newer version of Android. We’ll be patiently waiting for that.